Upstairs was awarded No. 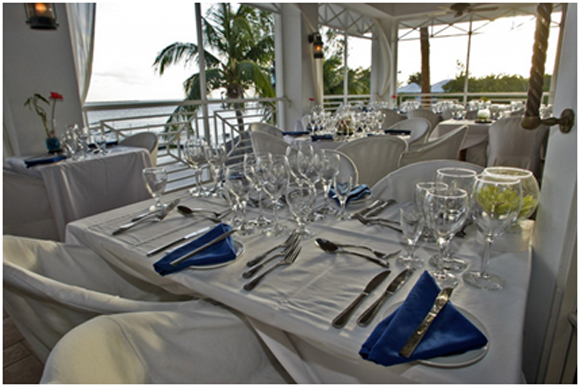 1 restaurant position in the Cayman Islands by Trip Advisor reviewers for 2012 through to 2016. In 2015 it was awarded the “Hall of Fame” award for consistently rating at the top for 5 consecutive years. In 2017 Upstairs continues to rise the the highest standard and last time we checked, still number 1 in Grand Cayman. “Chic beach-lounge-style restaurant …simple but sophisticated dishes; go for the five-course tasting menu” –Sunday Telegraph, U.K.